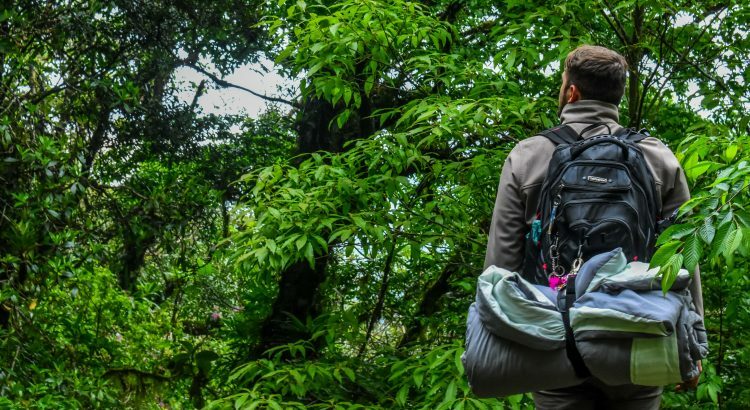 Summer is finally here, and it’s the perfect time to explore the great outdoors. However, surviving the outdoors is not as easy as many people think. It requires a lot of perseverance, wit, and most importantly, survival skills. Before leaving home, you need to ensure that you think about every scenario that may crop up while you are out in the great wide open. You also need to learn how to get by with limited supply, build shelter, as well as find food and clean water. 1. 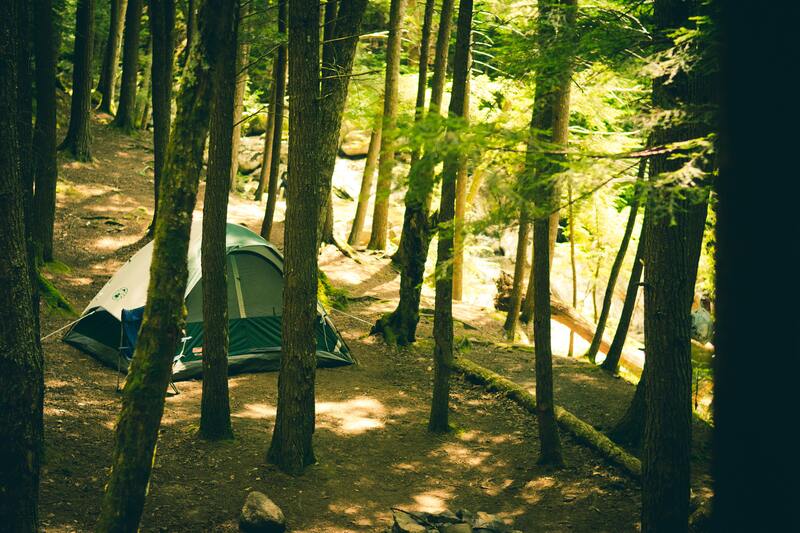 Locate a good campsite. A good campsite is high, dry, and free from widow-makers and insect nests. It should also be near resources such as water. 2. If you don’t have a tent, build a simple lean-to shelter by stacking branches close together under a downed tree resting under at an angle. 3. The dead barks of trees can be used to make a waterproof roof. 4. Sleep on elevated surfaces by creating a makeshift hammock using your bed sheets. Your body will lose less heat and you are safe from bites of crawling bugs. 5. Start a fire using a bow and drill. A bow-drill set has five parts – a bow, string, drill, and a handhold. The drill is spun against the board by the bow and string until fire starts. 6. You can also start fire using fine steel wool and a small battery. Simply bridge the terminals of the battery with the steel wool strands and sparks will form. 7. Learn how to start fire using a stone and steel. Hit the steel with the stone until sparks start to appear. 8. Learn how to start fire using a traditional magnifying lens. 9. If the ground is wet and you can’t find dry leaves and sticks, you can use your hand sanitizer to kindle the fire. In most cases, hand sanitizers are made of alcohol which is easily flammable. 10. Carry extra pairs of socks. 11. Don’t forget, your rain ponchos (even if its summer). 12. Seek shade. Get out of the sun as much as possible. 13. Take breaks whenever possible. This will allow your body to cool down. 14. Stay hydrated. Even though it might be tempting to drink a whole bottle at once, it is recommended to take small sips after every few minutes to stay hydrated longer. 15. Keep your sleeves down to stay cool. 17. Burn herbs to drive away flies, mosquitoes, and other insects. 18. If you didn’t carry warm clothing, stuff your clothes with dry grass and branches to stay warm. 19. You can use dock leaves as antihistamines. 20. Make willow bark tea to relieve pain, they act as natural aspirins. 21. Acorns can be used fight intestinal infections. 22. Coconut milk and succulent fruits are good sources of water and energy. 23. Rose hips can be used to treat constipation. 24. Boil water before drinking. 25. Filter spring water using a clean t-shirt and two containers. Place the container with the spring water on a higher level than the other one, and place the ends of the t-shirt into both containers. After one hour or so clean water will start collecting in the empty container. 26. Collect rainwater for drinking using large leaves (like banana tree leaves). 27. Pack water purifying tablets. 28. Remove the horrible taste and smell of boiled water by filtering it with charcoal. 29. The dead barks of trees can act as gutters to collect clean rain water. 30. Collect transpiration water from tree leaves using polythene bags. 31. Learn how to find water sources in the wild. 32. Never explore the great outdoors alone. 33. If you get lost or injured, do not panic. Stop, think, and plan. 34. Stick to your planned route. Do not wander into the wilderness. 35. Navigate by day. If you don’t have a map or compass, you can use the sun’s position to find your way – the sun rises in the east and sets in the west. 36. Do not travel at night. Instead, find a suitable camping ground and stay put for the night. 38. Use the North Star for directions. No matter the season, the North Star will always point to the true north. 39. 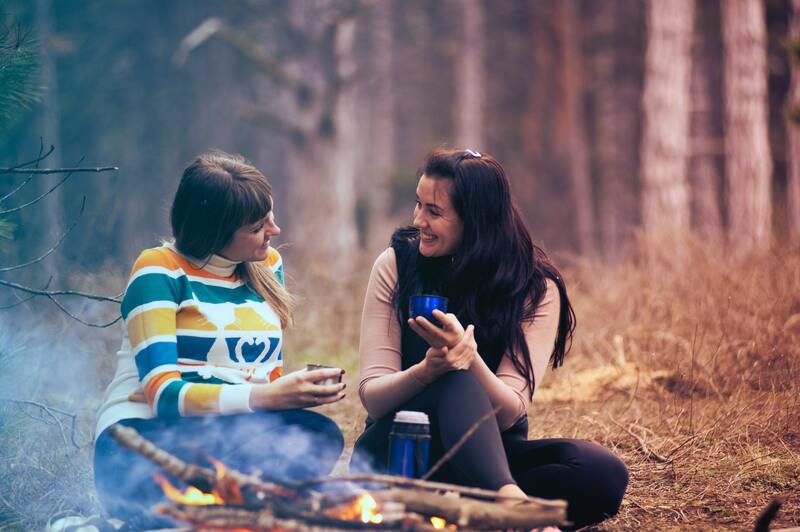 Before your adventure, make sure you leave a plan with someone who can contact the authorities in case you don’t return at the appropriate time. 40. Carry your party glow sticks for easy tracking. 41. Always wear a utility/survival/paracord bracelet. 42. Learn how to predict the weather. For example, a red sky symbolizes a storm. 43. Make a simple spear. To make a split-tip spear, cut down a sapling that’s about one inch in diameter, and split the wider end with a pocket knife into four equal parts. Push a smaller stick or stone between the tines to spread them. Sharpen the end of the tines, and you’ve got yourself a DIY four-pronged spear for hunting, fishing, and protection. 44. Learn how to make the double half pitch knot. To do this, tie a half hitch around an object, and follow it by a second hitch in the same direction, then tightly pull the ends. This knot can be useful when building a shelter. 45. Learn how to make a bowline knot. Make a loop, then pass one end of the rope through the loop from the bottom, wrap a line around the standing line and bring it down through the loop. This knot comes in handy when attaching something to your rope. 46. Do not prepare your meals near your shelter to prevent attacks from wild animals during the night. 47. Invest in a good pocket knife, it will really come in handy. 48. Know how to signal for help using signal mirrors. 49. 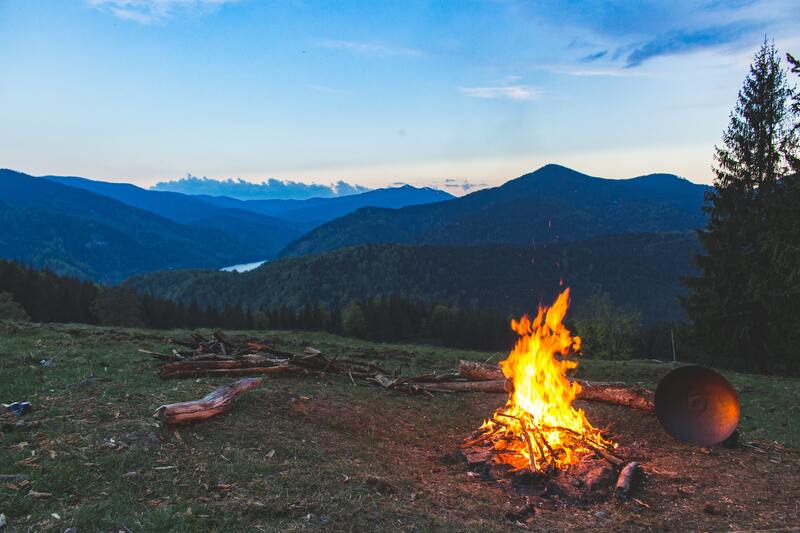 Learn how to signal for help using bonfires and smoke. 50. Learn how to signal for help using whistles. 51. Use an aluminum foil to boil water. 52. You can also use a large aluminum foil as a mirror. 53. In the event you get a blister, protect it with a bandage for quick relief. 54. Control excessive bleeding with a tampon. 55. Depending on the terrain, wear the right type of shoes. 56. Alcohol can be used as an antiseptic. 57. Protect your injuries and scratches by applying a ChapStick lip balm. 58. Sooth mosquitoes and insect bites using toothpaste. 59. Don’t use dirty water to treat your cuts and wounds. Surviving the wild takes a lot of practice. Don’t wait until you’re in in an emergency situation to give these tips a try – start practicing today! 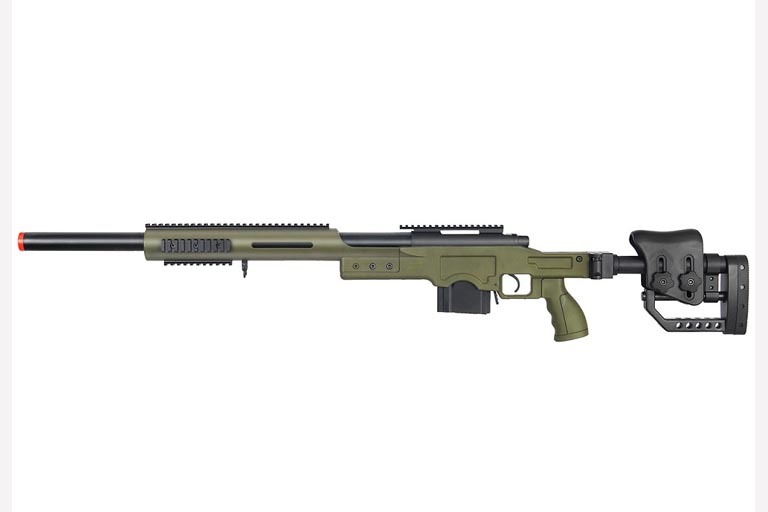 Any gun enthusiast will tell you that the scope is one of the game-changing additions to modern rifles. 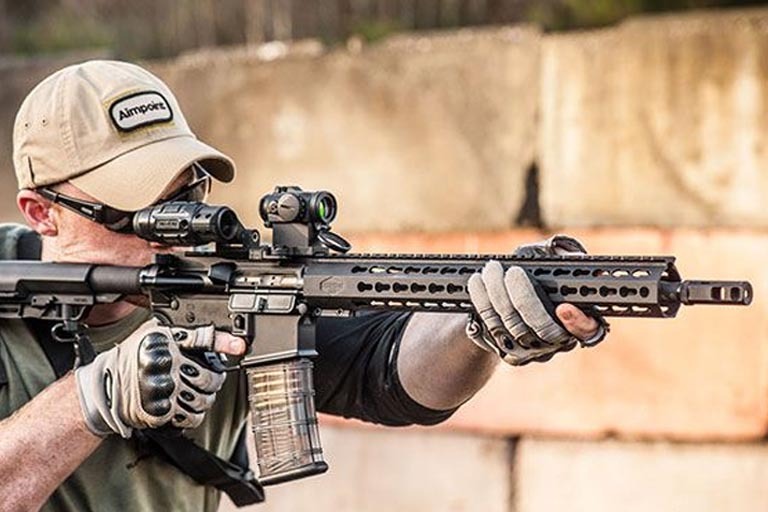 There’s no denying that adding high-end optics to a hunting gun, a designated paper puncher, or a military rifle will tremendously improve your precision. 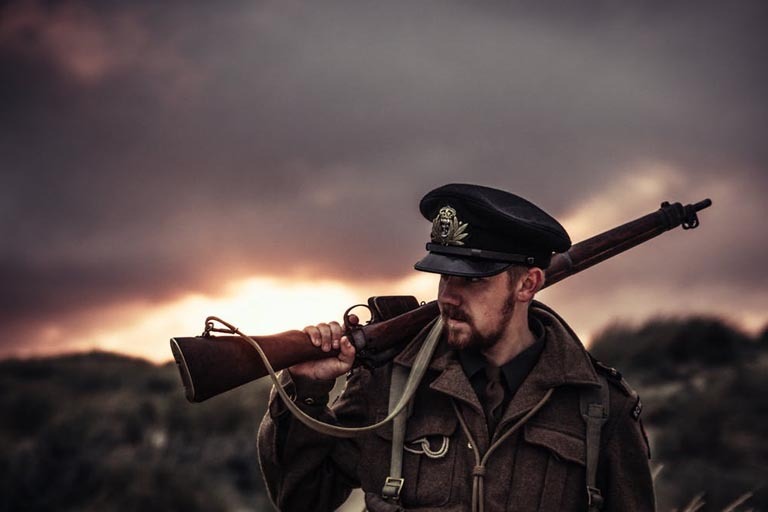 But despite the wide range of rifle scopes available in the market, many gun enthusiasts still struggle when choosing the right piece for their weapons. Maybe it’s the jargon that comes with gun optics or maybe it’s the complexity of understanding the various features of rifle scopes and how they affect your shots. But one thing is for sure: many people don’t understand how rifle scopes are measured. But worry not, you are about to learn what the numbers on your riflescope mean, and how they affect your shooting accuracy. This is the most important numerology on a rifle scope. 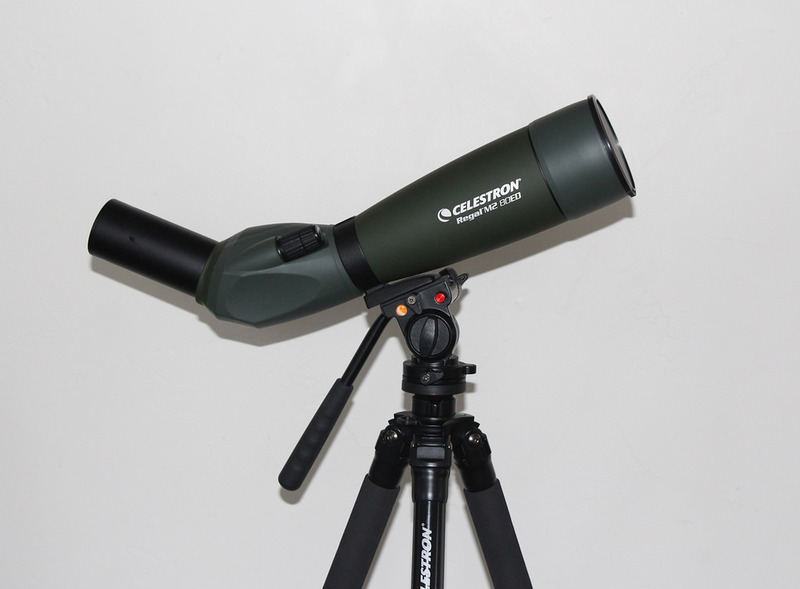 It describes the magnification and the size of the scope’s objective lens. 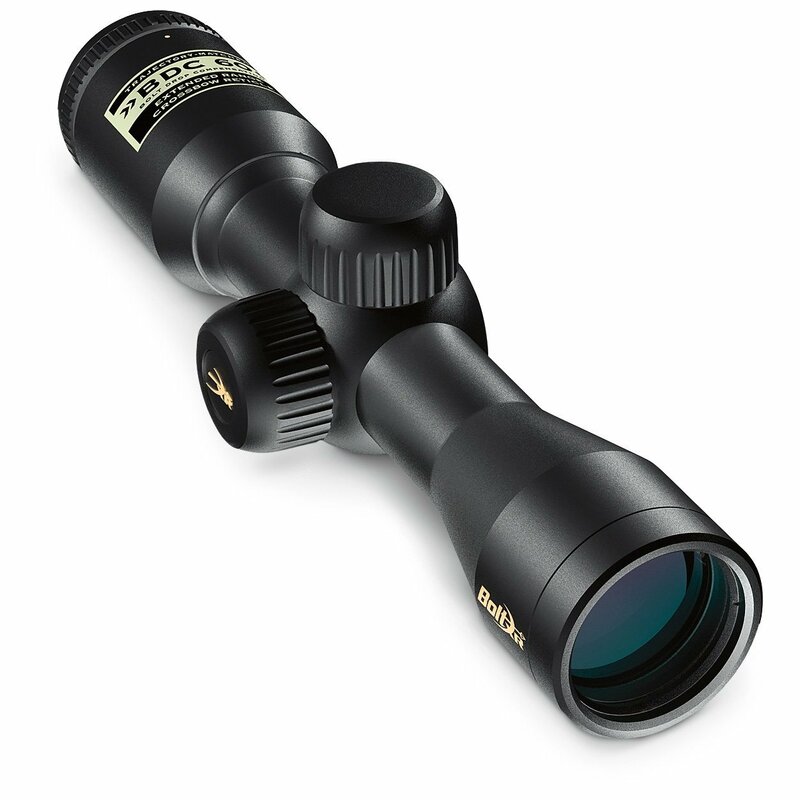 If you take a closer look at your scope, you will notice some writing on the side of the scope – for example, 3-9x40. This means that the scope’s magnification is somewhere between 3-power and 9-power. The number 40 represents the diameter of the objective lens, usually in millimeters. 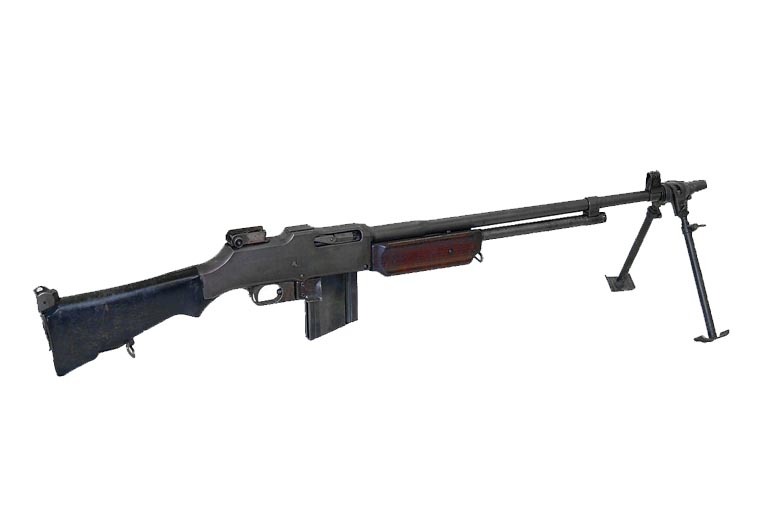 Such a riflescope would be described as a “three to nine by forty”. The larger the diameter of the objective lens, the clearer and brighter your target will appear. Also, the larger the objective lens, the more expensive the optics. Sometimes, the objective lens of your riflescope will not perform as advertised. Fortunately, there’s a four-step test you can use to find out if your optic’s lens is as good as what’s written on it. Remove the shade of an incandescent lamp and place the lamp on a table. Grab your optic and hold the eyepiece against the lamp such that light streams through the lens. Hold the white piece of paper on the other end the objective lens. You will notice a bright light disk surrounded by a dark circle. Have your partner precisely mark the edges of the light disk. Measure the marks made and compare them to the dimensions of your rifle scope. The measurements should either match or differ by not more than two millimeters. For example, if you were testing a 40mm scope, the paper marks should measure anywhere between 38mm and 40mm. If the disc of light reflected by your optics is way smaller than the dimensions of your objective lens, it means that the manufacturer has dialed down on the objective lens. 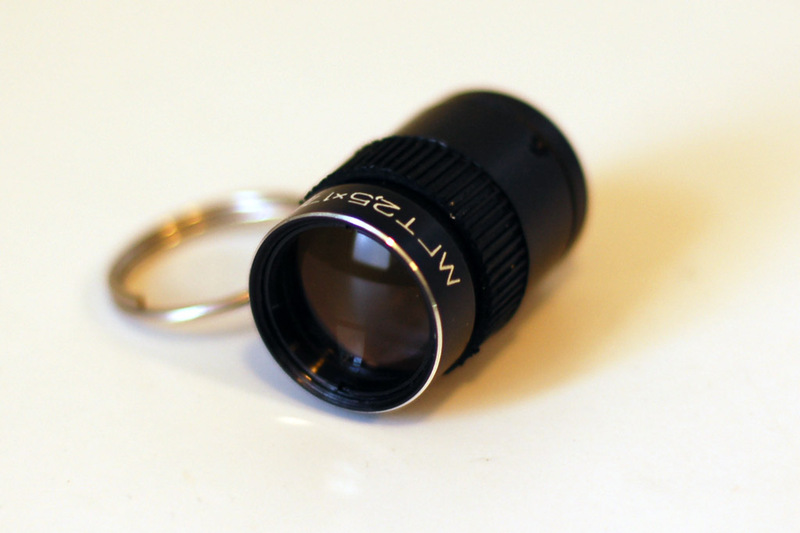 Sometimes, the objective lens may truly be 40mm in size, but the metal discs that connect to the scope may block the edges of the lenses and result to a smaller dimension. 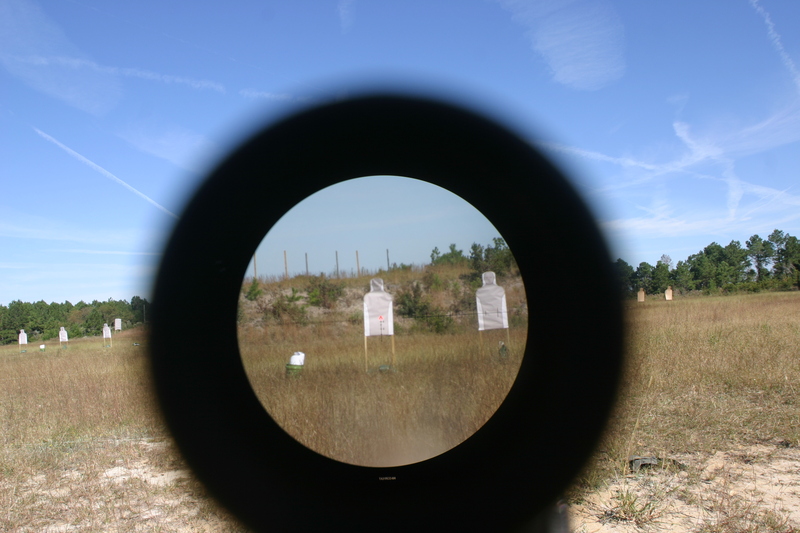 The field of view in a rifle scope is simply the size of the field vision a shooter can see at a certain distance. It’s measured using feet or degrees per yardage. For instance, a scope set at 100-142 ft @ 1000 yards means that the shooter will see 100-142 feet wider than they would see with their naked eye. 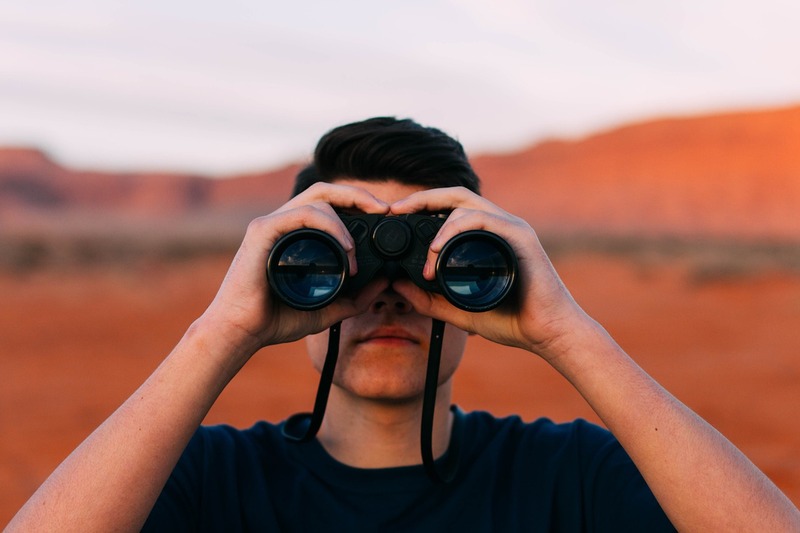 Generally, moving targets require scopes with larger fields of view than still targets. The tube diameter is the diameter at the middle of your scope’s tube. While a bigger tube diameter does not change the quality of optics, it can affect the height at which you can adjust your scope from your rifle. This is the distance between your eye and the scope’s eyepiece that will allow you to see the whole field of view. It is usually measured in millimeters. Generally, low power riflescopes have a longer eye relief compared to high power optics. Usually in millimeters, this specification is used to measure the diameter of the light circle that meets the eye of the shooter. A small exit pupil gives the shooter a dim image, while a very large exit pupil wastes a lot of light. A 4-5mm exit pupil is optimal for low light conditions, while a 6mm exit pupil is suitable for dark environments. Not all riflescopes bear these specifications, so check carefully before you buy. 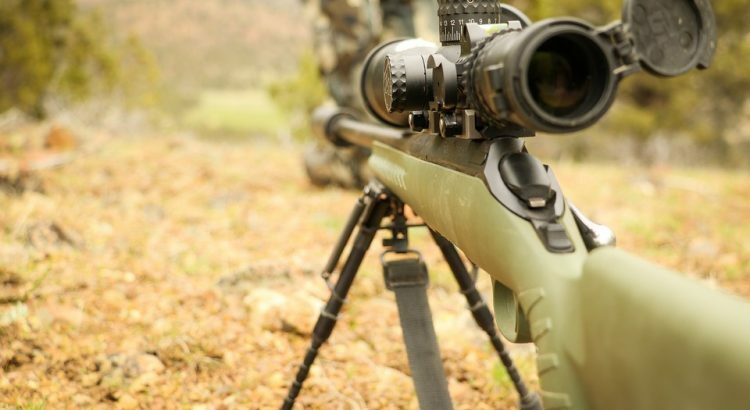 The total weight of your rifle scope is usually indicated in ounces or kilograms. 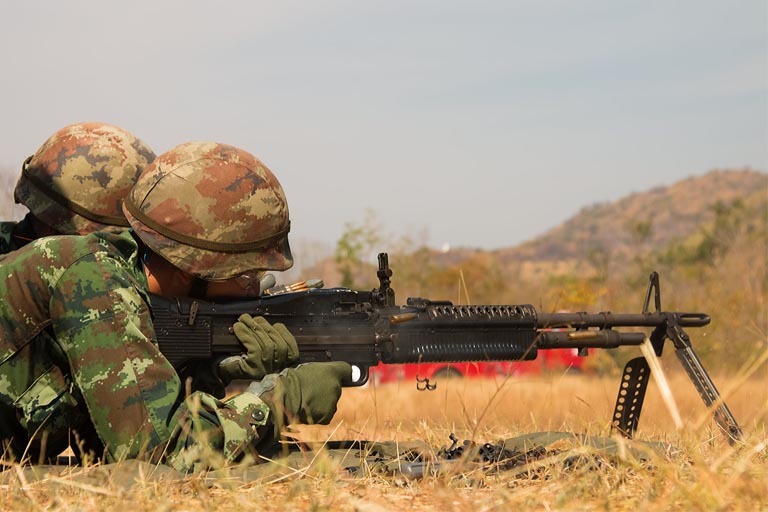 It is an important factor to consider as it affects the balance of your rifle and the ease of wielding it. Now that you know how rifle scopes are measured, you can make informed decisions when buying optics for your rifle. 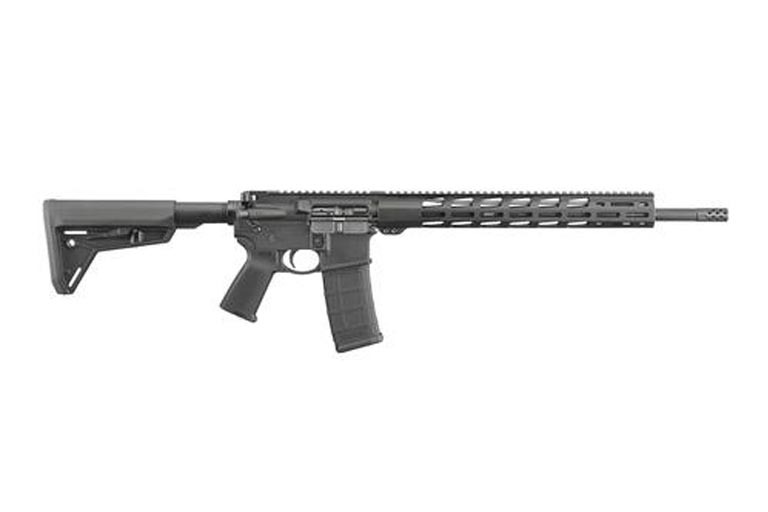 Let these six measurements guide your choices, budget, and type of rifle you want. Whether you’re an avid fan of bow-hunting or a target shooter in archery, you might be looking for a little help to improve your aim. Using the right crossbow scope is essential in this regard. 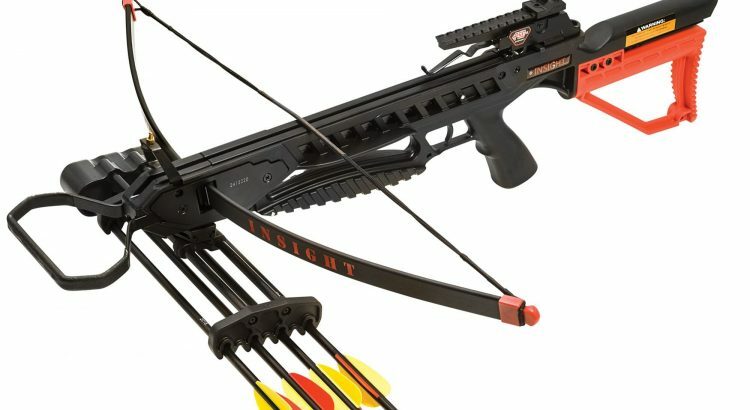 Most modern crossbows come with a scope included. 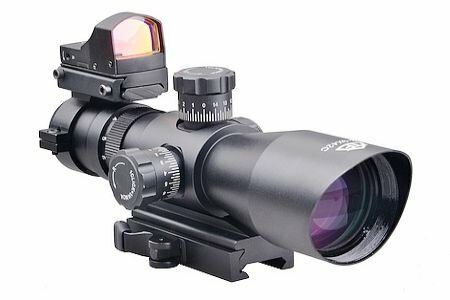 However, these scopes are usually no good, as they are not designed to deliver the best shooting clarity and accuracy possible, even in optimal shooting situations. The good news is that you can replace your provided scope with a better one. Rifle scopes are generally regarded to be the best scopes for shooting applications, including game-hunting and target archery. But will rifle scopes work on crossbows? To answer this question, it is important to delve into the differences between rifle scopes and crossbow scopes. 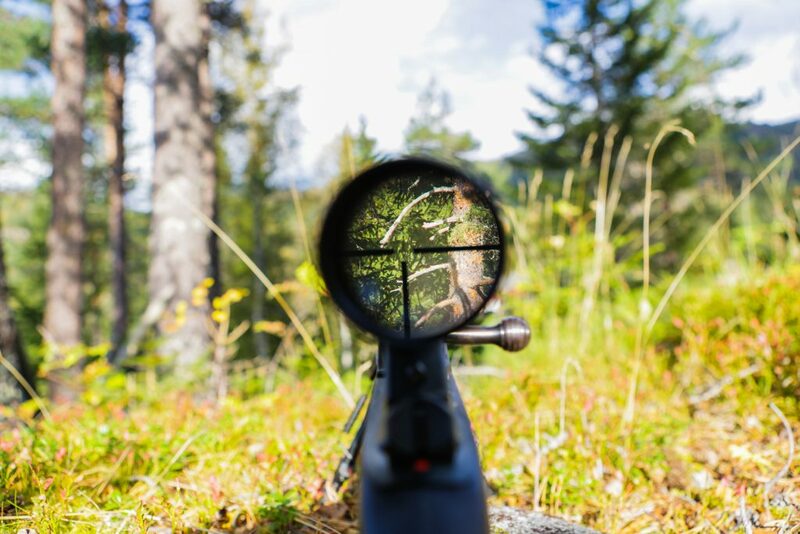 Rifle Scopes vs. Crossbow Scopes – What’s the Difference? One of the significant differences between rifle scopes and crossbow scopes is the magnification range required for each type of weapon. 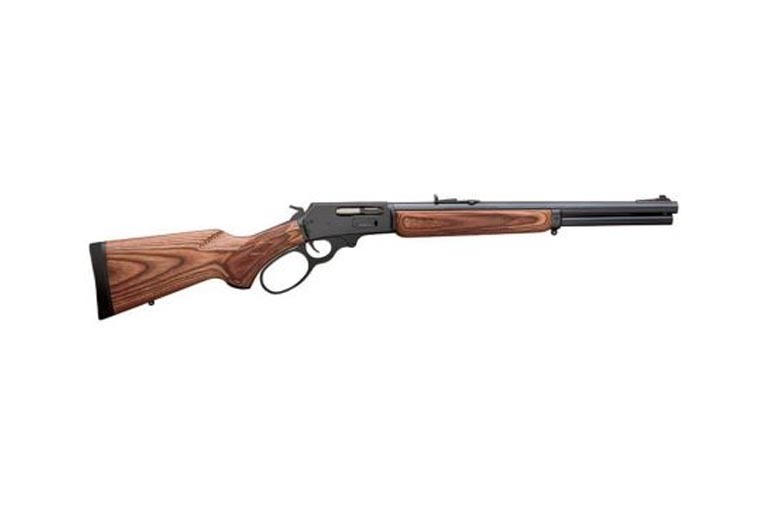 Generally speaking, rifles are ideal for long-range shooting. Long-range shooting is generally regarded as shooting at targets located at a distance of 100 yards and beyond from the shooter. 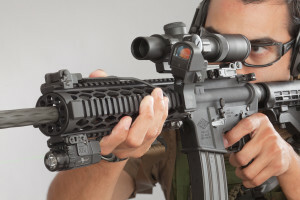 Scopes designed for rifles normally have variable magnification for viewing and shooting at both short-range to long-range targets. The 3-9x rifle scope is perhaps the most ideal rifle scope for game hunters and target archers. It offers users a choice of magnification power between three and nine times their regular vision. Crossbows, on the other hand, are designed for shooting at targets at much shorter ranges than rifles. As a result, the magnification range for rifles is not the same as that for crossbows, and the scopes can’t be used interchangeably. The optimal magnification power for crossbow scopes is between 1x and 4x, with the numbers before the ‘x’ representing magnification power of the scopes. A 1x scope has zero magnification power, whereas a 4x scope has the ability to magnify targets four times greater than the shooter’s normal vision. 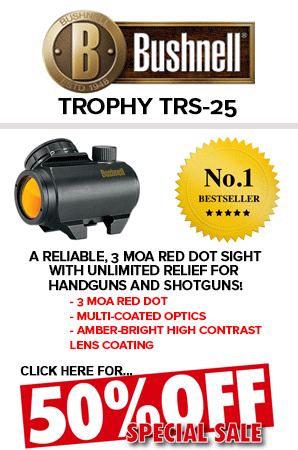 This magnification range ensures more light enters the eye for optimal clarity when aiming and shooting at the target. Unlike rifle scopes, crossbow scopes offer low-power, fixed magnification, for the most part. 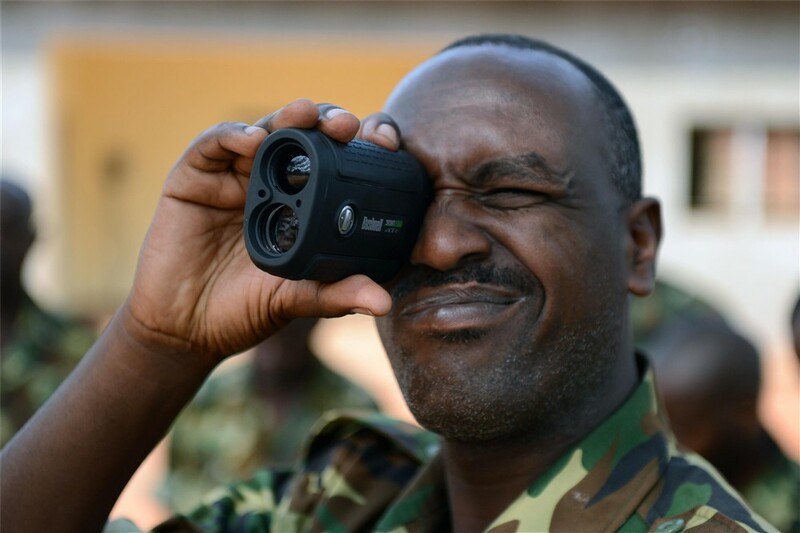 It is not just the magnification power of rifle scopes that is larger than that of crossbow scopes – the objective lenses on rifle scopes are also larger, for the most part. The bigger the size of the objective lens, the more light it will let in. More light provides a clearer view of the target even in low light conditions. This explains why the most powerful scopes on the market typically have the largest objective lenses. Unfortunately, objective lens size for crossbow scopes is limited to 40mm. This is because the scope needs to be mounted as close as possible to the body of the crossbow to be effective at engaging targets at short range. To achieve this goal, crossbow scope companies usually have to use smaller objective lens than rifle scope makers. 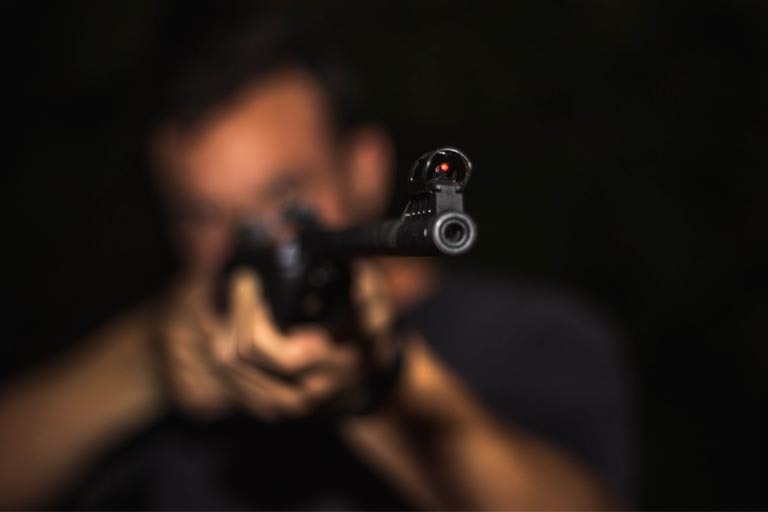 Recoil is the backward-moving force exerted when the trigger of a rifle is pulled or the forward-moving force exerted when the string of a crossbow gets released. As the direction of recoil for crossbows is opposite to that of rifles, using a rifle scope on a crossbow isn’t recommended, as the scope can get damaged by the reverse recoil. Generally speaking, target archers don’t really need to use multiple reference points when shooting at targets in a fixed distance. But when it comes to hitting targets at varying distances, a bold multi-reference reticle will come in handy. Another key difference between rifle scopes and crossbow scopes is that the latter comes with multiple reticles to let archers track the arc of the bolt based on distance (yards). 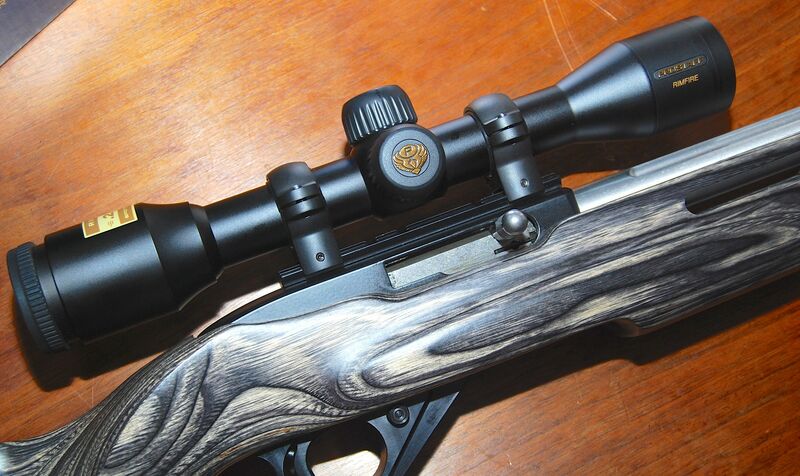 This quality makes crossbow-specific scopes a better choice for crossbows than rifle scopes. 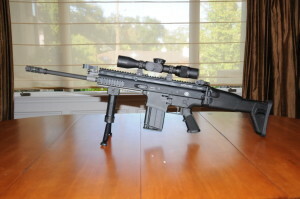 Now Back to the “BIG” Question: Will Rifle Scope Work on Crossbow? So, will rifle scope work on crossbow? Not really. Any good crossbow scope should offer low-power, fixed magnification and require multiple reference points. 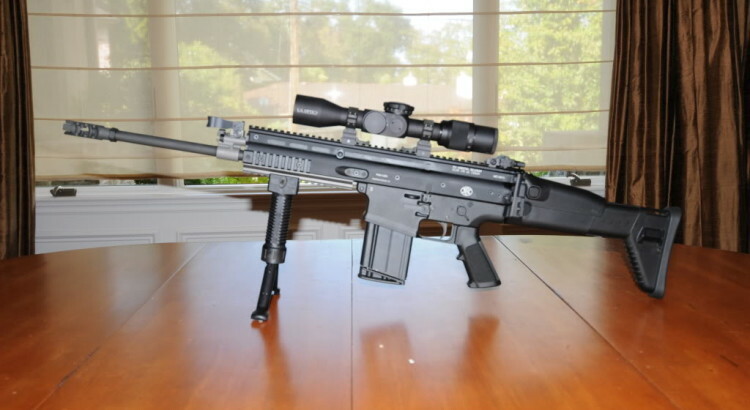 As you can see above, rifle and crossbow scopes are designed with different shooting conditions in mind – rifle scopes for short to long-range shooting and crossbow scopes for short-range shooting. Therefore, the rifle scope will not deliver the same results when used on a crossbow. If you take your bow-hunting or target shooting seriously, you need to invest in a crossow-specific scope instead of a rifle scope for your crossbow. You’ll be able to get a better view of your targets, but also avoid potential recoil damage to your crossbow. More importantly, you’ll become more confident when you shoot. Today, millions of Americans own all kinds of weapons – from shotguns, knives, and pistols to military grade firearms. Rifles, in particular, are a common household weapon. Its barrel must be longer than 16 inches. The firearm must be designed in such a way that it’s held by both hands and braced against the shooter’s shoulder when firing. It should fire no more than one projectile when the trigger is pulled. Its barrel should have a rifling to stabilize the projectile through mid-air spinning. Although there are tons of laws regulating gun ownership, Americans have the right to own rifles and other types of firearms under the Second Amendment of the U.S. Constitution. But the big question is: why do millions of Americans feel the need to own a rifle? 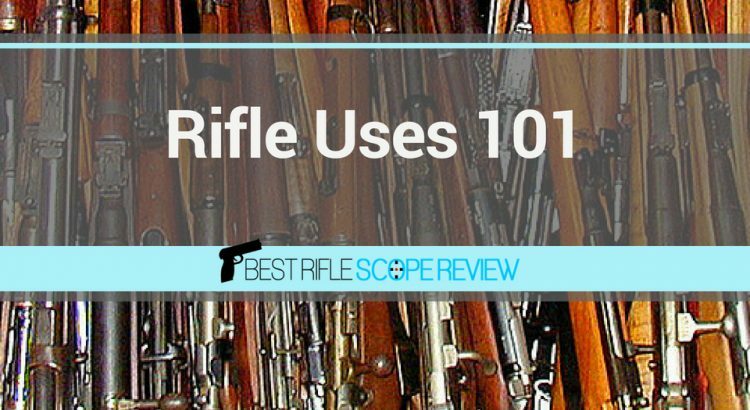 So, here is our information on Rifles uses 101. 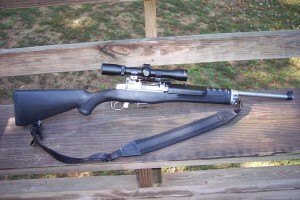 Rifle Uses 101: Why Do People Own Rifles? 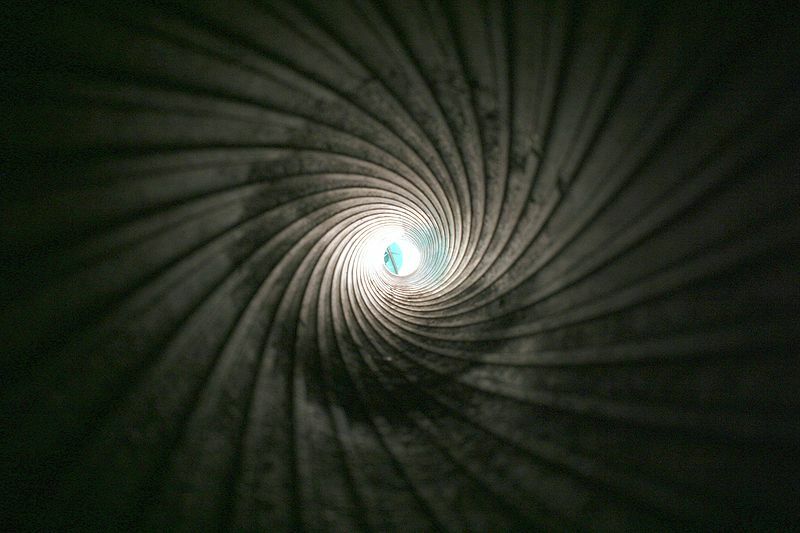 Over the years, target shooting has developed from a hobby to a major sport. 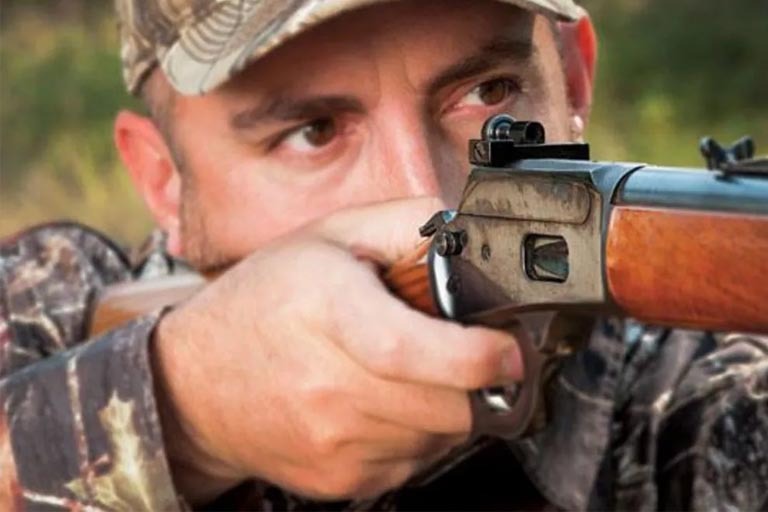 Different types of guns are used in shooting competitions, but nothing beats a well-tuned rifle when it comes to precision. 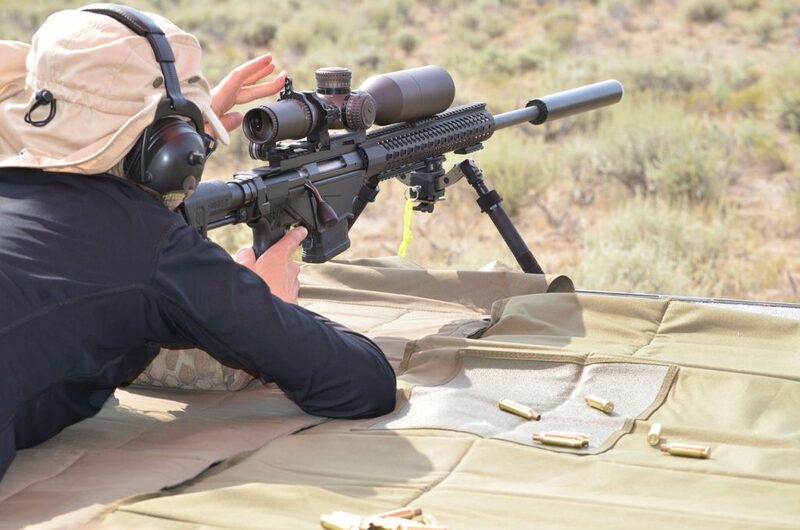 There are a lot of different shooting competitions in the country, and among the ones that best utilize the precision of rifles is the “Bull’s Eye Shooting”. This competition involves shooting at a stationary target with concentric circles. The main aim is to shoot as close to the center as possible. 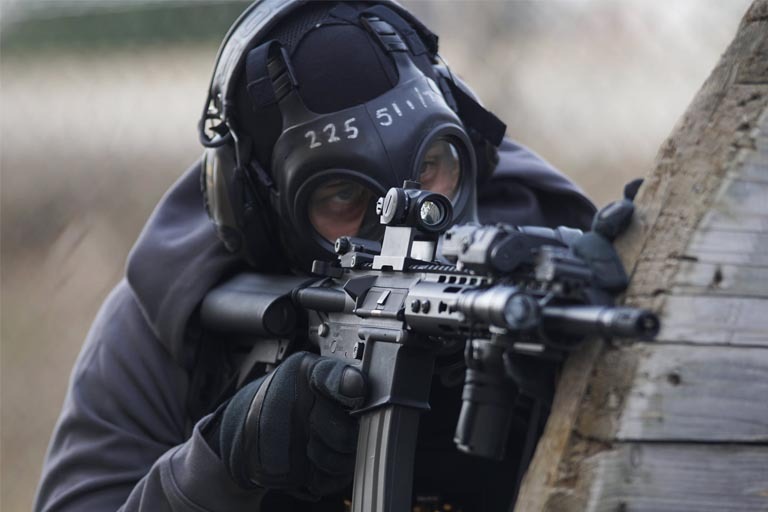 Competitors are required to utilize skills such as breath control, sight picture, and trigger control to make the perfect shot. There are numerous Bull’s Eye shooting disciplines around the world. One of the most popular is the ISSF rifle shooting discipline. Here, competitors shoot from different distances, which are assigned different round numbers. 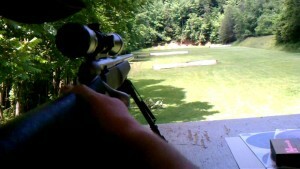 Rifles are also used in field shooting competitions. Unlike Bull’s Eye shooting which takes place in ranges with known distances, field competitions involve shooting at targets from unknown distances in an open field. In these competitions, shooters utilize more than just breath and trigger control. They have to be aware of a number of factors including the wind speed and other environmental conditions when taking a shot. There are tons of other shooting sports that use rifles, but these two are among the most common. Human beings and hunting have come a long way. We began hunting for totally different reasons as we do today. The ancient hunter, killed wild animals mainly to provide for his family, and sometimes for self-defense. The modern hunter, on the other hand, guns down wild game for fun. This recreational activity is loved by many! 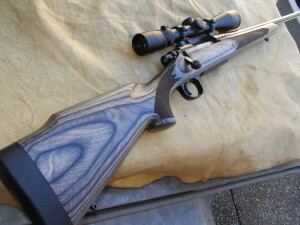 And what is hunting without a nicely tuned rifle? Rifles are the most-preferred weapons for gunning down wild animals from long ranges. They are precise and lethal. 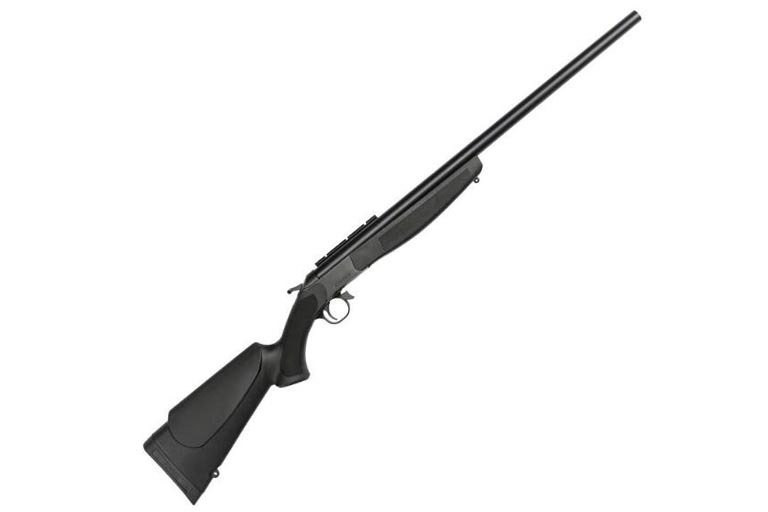 Today’s gun market is littered with all types of hunting rifles. There are lever-actions, pump actions, bolt actions, semi-autos, and much much more. 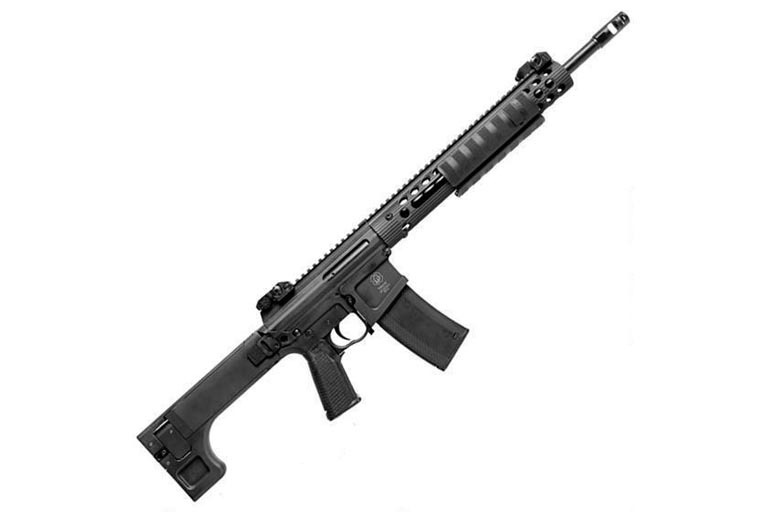 Even better, these rifles come with various types of calibers. Heavy and large caliber projectiles have a low velocity but can do more damage on the target. Therefore, you might want to use this type of rifle ammo for big game hunting. 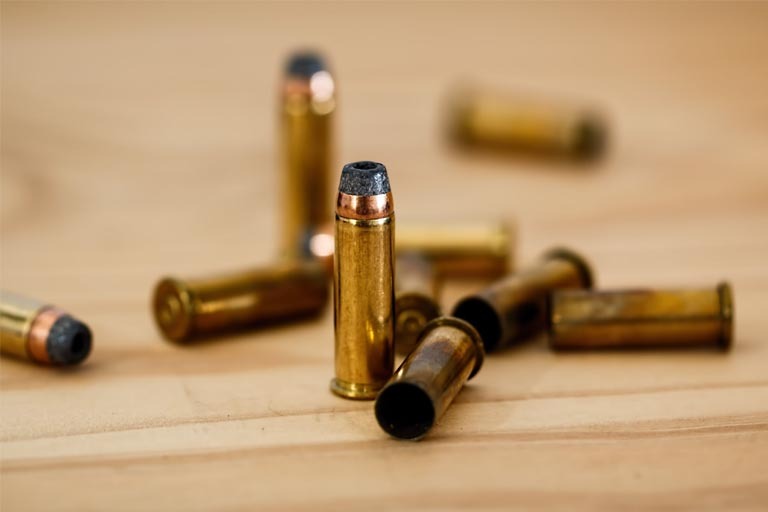 Small caliber bullets, on the other hand, have a high velocity and can hit a target further away than heavy cartridges. They are perfect for hunting small and swift game. There are a lot of people who keep guns in their homes in preparation for emergencies and disasters such as civil unrests, riots, or any other form of SHFT. Another reason why people keep guns in their homes is for self-defense against intruders and burglars. 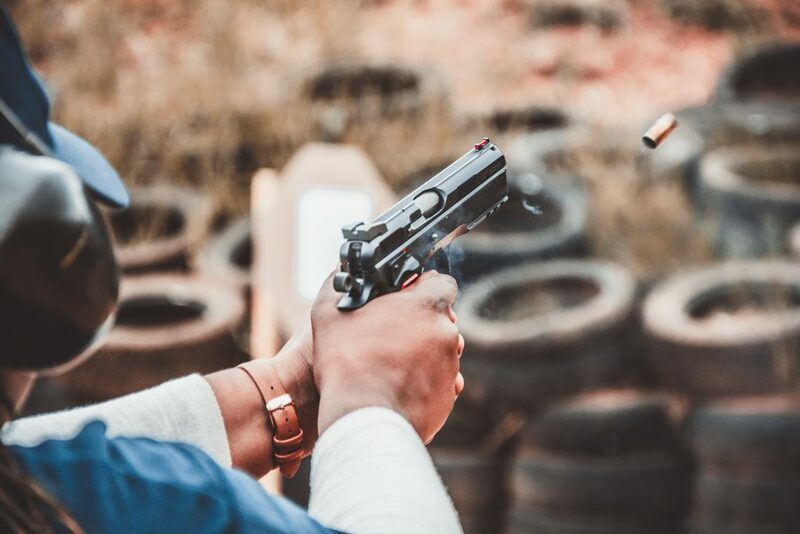 There are two types of target shooters – the professionals who only shoot in big competitions like the U.S. National Match, and the recreational shooters who shoot to blow off some steam. The latter use their rifle purely for recreation and fun. For them, target shooting is a social activity rather than a sport. In fact, gun range shooting is considered to be therapeutic. So the next time you are stressed out, try the range. It might just work! And that concludes the rifle uses 101 class! Owning a Rifle in the U.S. It would be rude to conclude a “rifles uses 101” blog without talking about gun ownership regulations. Provided you don’t have a criminal record, you can own a legal rifle in the U.S. (as long as you adhere to federal regulations). However, you might want to consult your state gun regulatory body for guidance on which firearms and ammo are legal in your state. Some rifles may be legal in one state and banned in another. 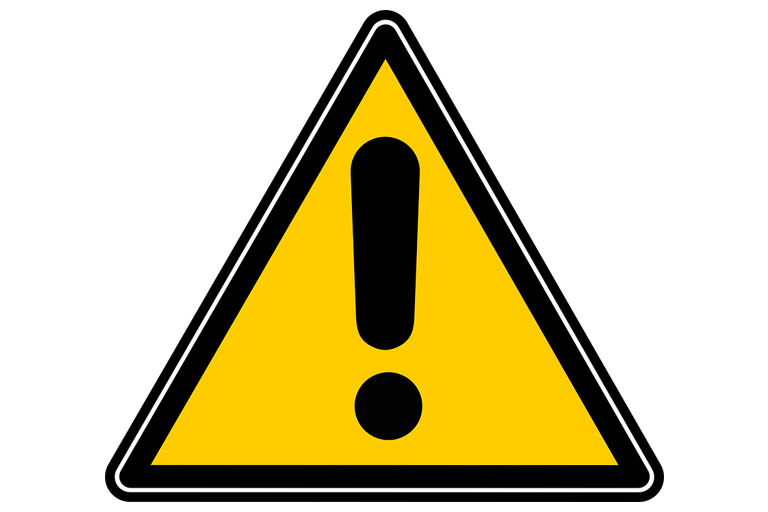 More importantly, when using a gun, practice caution to avoid hurting yourself or those around you.